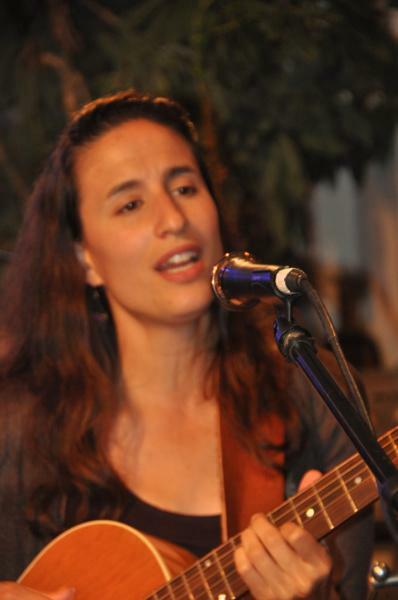 Leah Shoshanah is a singer, songwriter, guitarist and educator based in Chicago. She has performed worldwide in a myriad of situations, from intimate house concerts to on stage with the South African National Opera company “Opera Africa”. Leah finds inspiration in memories of travel, the endless stars of a clear night sky, her family and their garden, her students and the phenomenon that the word “god” attempts to represent. 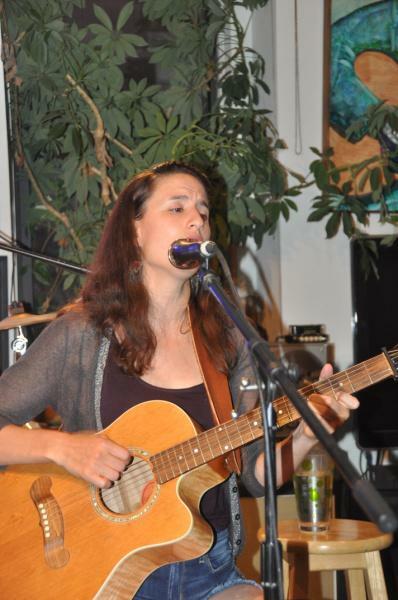 As a performer, Leah seeks to create a transformative experience for her listener. One that will take them on not only a musical journey, but a journey of self-discovery, compassion, joy and love. In concert, her original music takes on a life of its own and has inspired audiences to sit spellbound as well as laugh, cry, sing and dance. Leah comes from an artistic family. 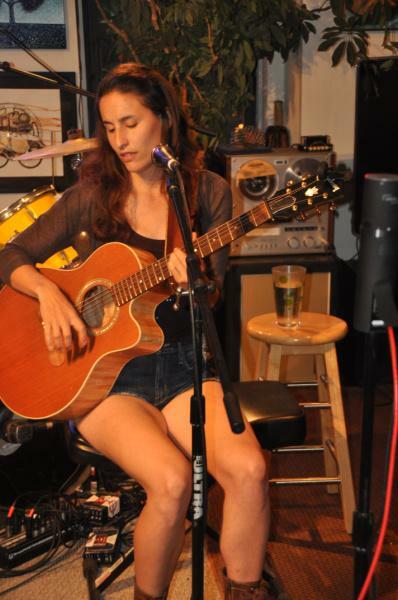 Her father, David Cowen, composes music and plays cello and piano. Her mother is a painter and mixed media artist. Leah began studying Suzuki violin at age 5, and promptly quit because she hated practicing. Her musical path continued as such, trying out and quitting instruments like piano, saxophone, and cello. 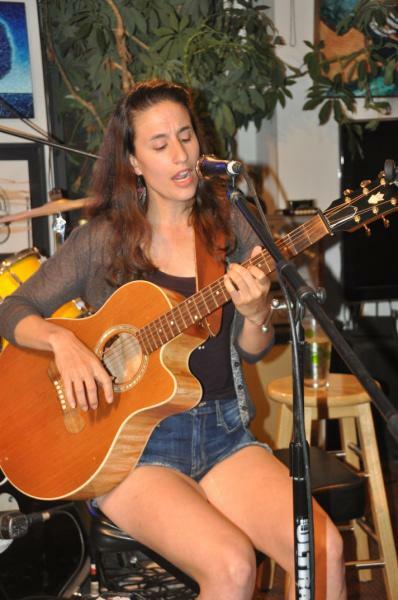 A natural performer, she gravitated toward voice and began studying classical music at age 12. 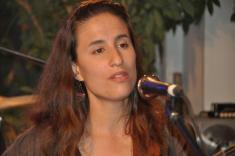 She continued on to study and perform Opera, Musical Theater, and Jazz throughout high school and college. A battle with vocal nodules in 2009 put an abrupt pause on Leah’s singing career, so she pursued a career in professional acting post-college. In 2010, her work in theater brought Leah to South Africa, where she taught workshops for schools in the township of Rammolutsi and for the Market Theater Laboratory. She also sang in a production of Carmen with Opera Africa, her first time singing since her rehabilitation from vocal nodules. 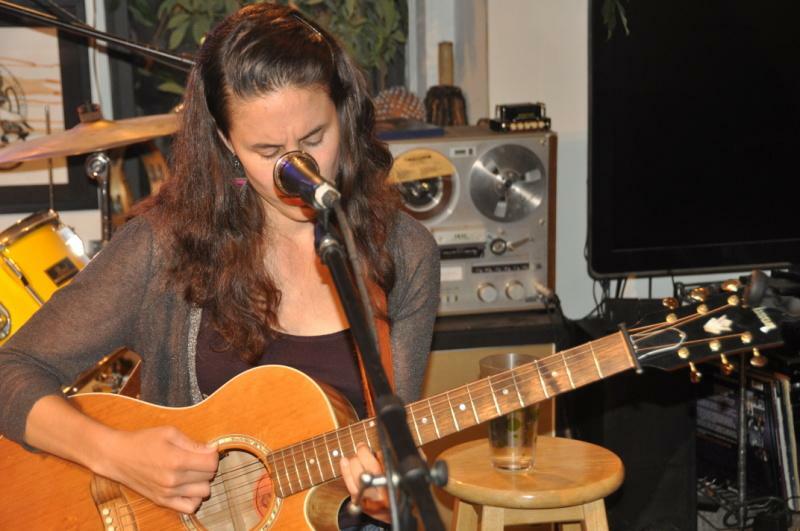 Leah’s 7-month long stint in South Africa was perhaps the most influential experience in her becoming a singer-songwriter. During her stay, she revived her career as a vocalist and soaked up the energy of the South African theatrical scene, which embraced original, devised performances. There, she learned not wait for someone to give you an opportunity to make art, but to make it happen for yourself. 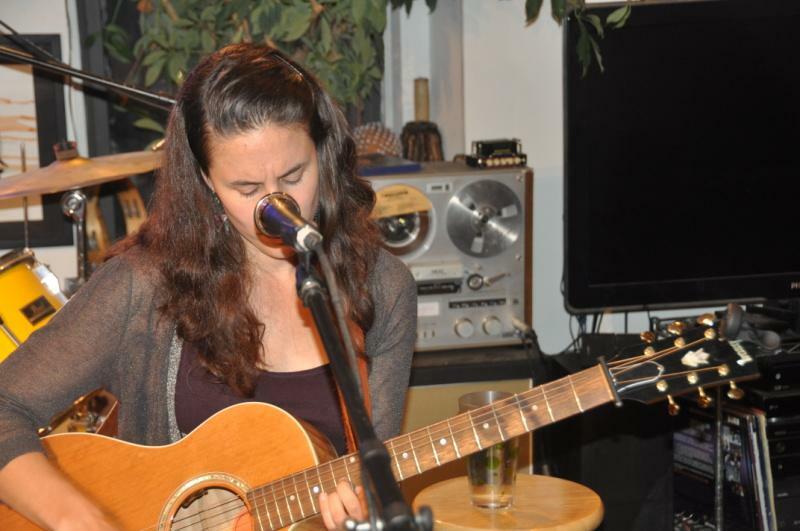 Upon returning to Chicago in the fall of 2011, Leah stopped auditioning for plays, taught herself to play guitar, and she immediately began writing and performing original music. 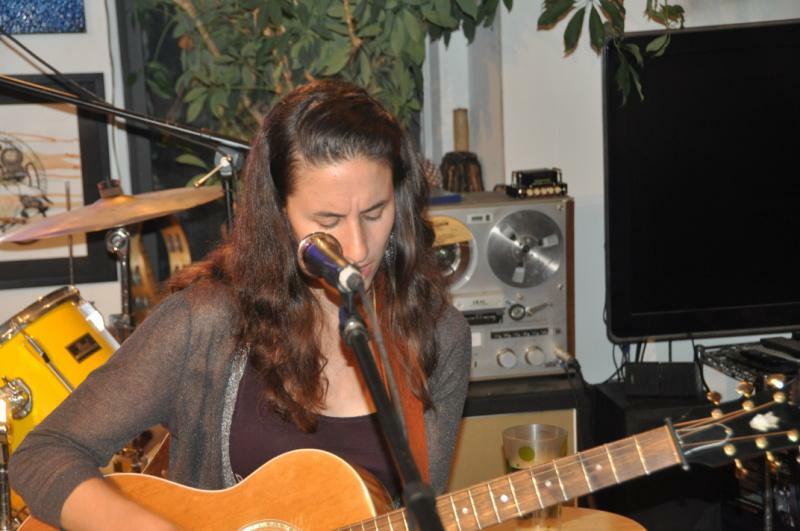 Today, Leah performs original music and jazz/Brazilian/folk covers both solo and as the bandleader for various ensembles around Chicago. 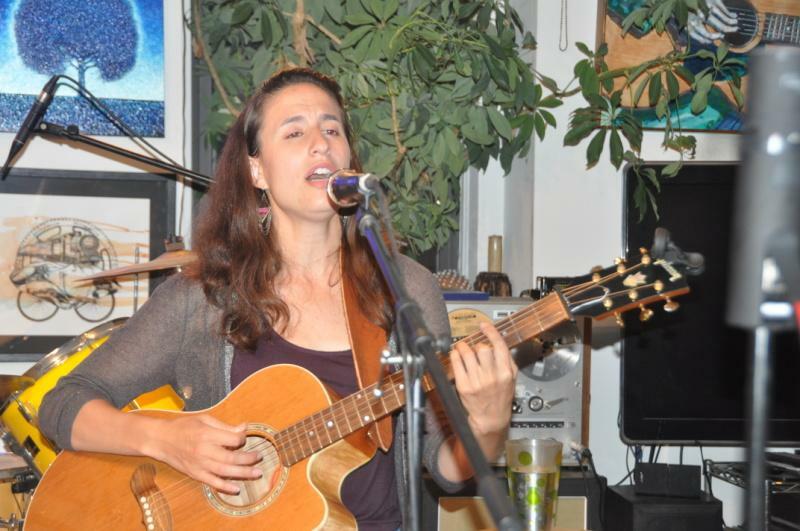 She also provides music for the social-justice based Jewish community, Tzedek Chicago, and teaches music and yoga to preschool students and their families.